The approaching month of February got me thinking of couples who like preparing their own meals. I consider cooking for two a very easy and, might I say, a very rewarding task. You just have two persons to consider and this makes it a lot simpler than planning a meal for large family. You can definitely have what you want to eat. So if you are one of those who basically have to cook for yourself and another person you have many possibilities ahead of you. For this reason, cooking could become a joy. Many recipes can be scaled down to feed two people; but there are others that cannot. This should not be a problem. When this happens the meal can become a side dish for a number of days. Most people soon find that this allows them freedom from a lot of cooking for a number of days. However for some people, it can become a bore eating the same food for a number of days. Also, some people do not like too much frozen meals because some meals do not taste as well as it did when first cooked. However, some taste a lot better when left to braise in its sauce. Therefore, some meals can be prepared in advance and some not. So no matter how you look at it, some sort of preparation is always needed when you decide what to cook. So, prepare your meals in such a way and you can make sure you have a nutritious and tasty meal everyday with little fuss. If you are one like me who do not have the time to prepare meals every day and hate to see ingredients wasting in the fridge then you may be one who does not really need to cook an entire meal in advance. What you can prepare in advance is the meat dishes or a main dish. The other side dishes can then be selected accordingly. A simple side can be prepare daily or every other day so that the rest of meals goes with your main dish. Salads can be prepare everyday. 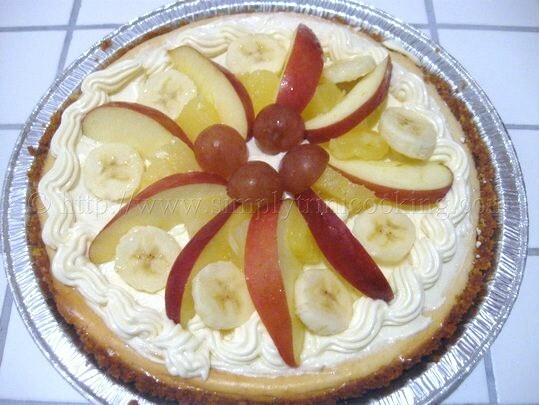 Desserts can be prepared in advance (most can be refrigerated as well). 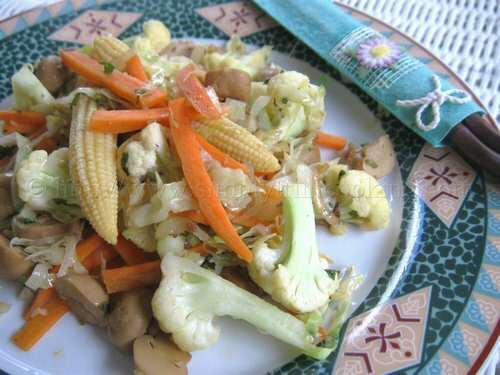 Plain rice can be stir fried with vegetables. Left mince meat can be prepared in different ways. Therefore, a well balance, tasty, and nutritious meal is possible. With that in mind Simply Trini Cooking presents to you a sample main course menu plan for two. *These sides or main dishes can be prepared in advance. + These sides or main dishes may have prepared ingredients that can help make another dish. Once you have your planned meals in advance you can enjoy a variety of meals every day. Set your table, sit, and enjoy your meal and each others company. Don’t forget to leave your comments for this post on cooking for two in the comment box at the bottom; we want to hear from all our readers.